MotorUncle Forum - Captur is on Duster Platform and priced Higher! Captur is on Duster Platform and priced Higher! The Captur , India gets is not the same model available in Europe! The Captur India shall get is based on the same MO Platform which powers the Duster. 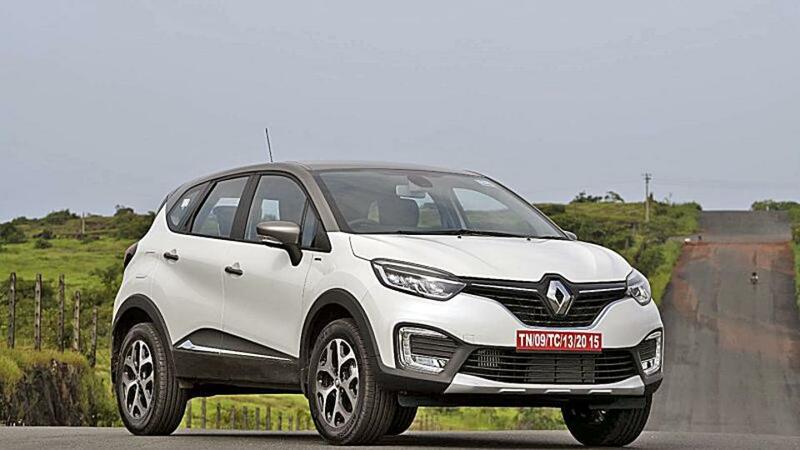 Renault wishes to charge a premium for Captur. SO does this really matter....!! ?? Would Captur be able to displace the Segement Leader Hyundai Creta ? We shall get to know soon!! Happy Diwali! Motor Uncle Captur bombed .... Indian Customer is not a Fool , Ma'am... Yeh Public sab jaantee Hai ..
Monica Ray they would pull it off .... Who goes beyond the Skin ... Very few ! !